You don’t know him. But he knows you. 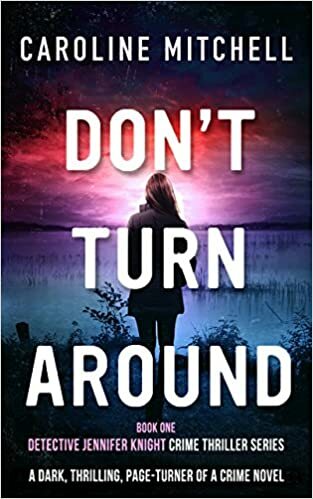 As D.C. Jennifer Knight investigates a routine stabbing in the quiet town of Haven, she is shocked at what seems like a personal message from beyond the grave. It took me a while to get into this story as I didn't read the blurb about it before I started reading and im kind of glad I didn't because at the moment Paranormal isn't my "thing", I go through phases, and I probably wouldn't of read it if I had. I really enjoyed it once I got into it and I really liked Jennifer Knight. It was a good story that flowed and read well with a good ending and more importantly for me, one I didn't see coming. I look forward to reading the rest of the books in the series.